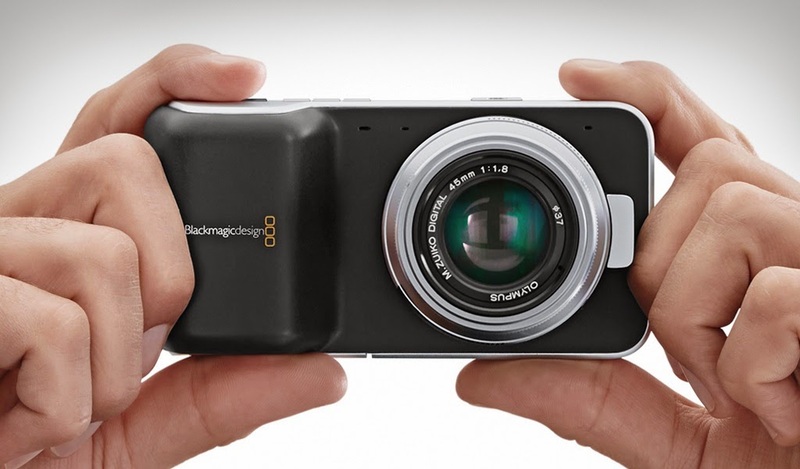 Blackmagic Design now sells their most popular BMPC 1080HD Raw video recording camera for $495, Company says the Special discount available until 31st August. The actual price is $995 almost they give 50% off on this product. 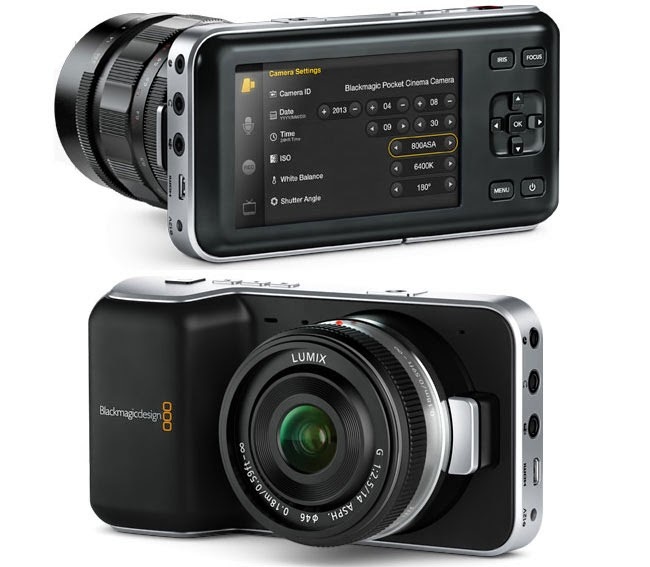 This camera is best for beginners, the BMPC camera offers a super 16 sensor, 13 stops of dynamic range, CinemaDNG raw and ProRes 422 recording. Upto August 31, you can purchase one of these for US$495/AU$589/£325 from any retail store.